Images © copyright 2006 the artists. 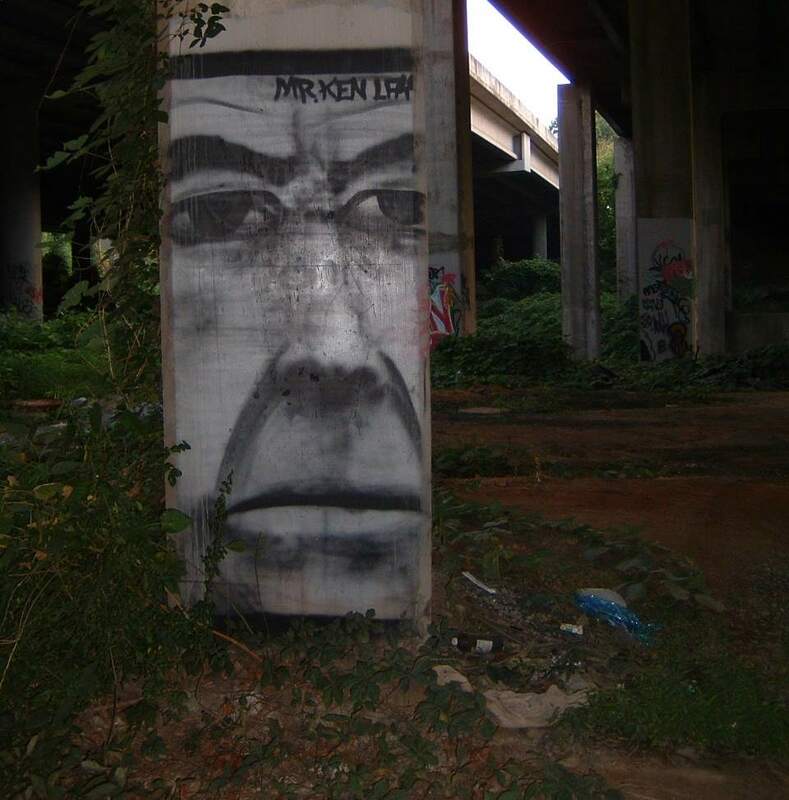 Photos courtesy of Ganogweoion. 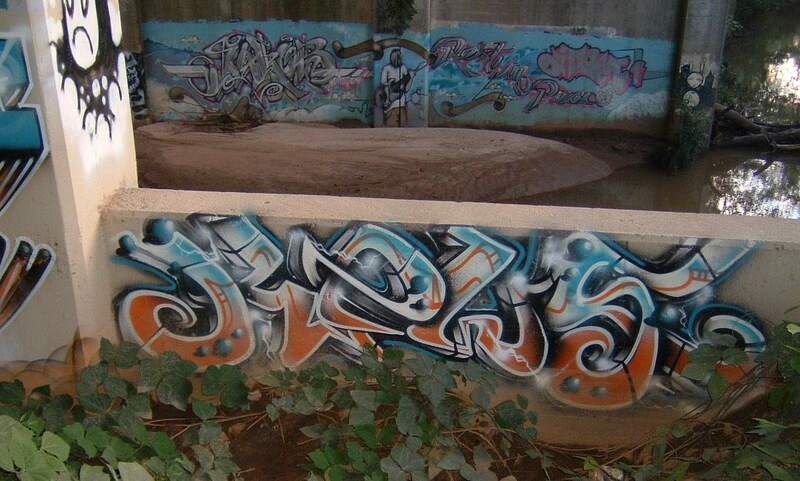 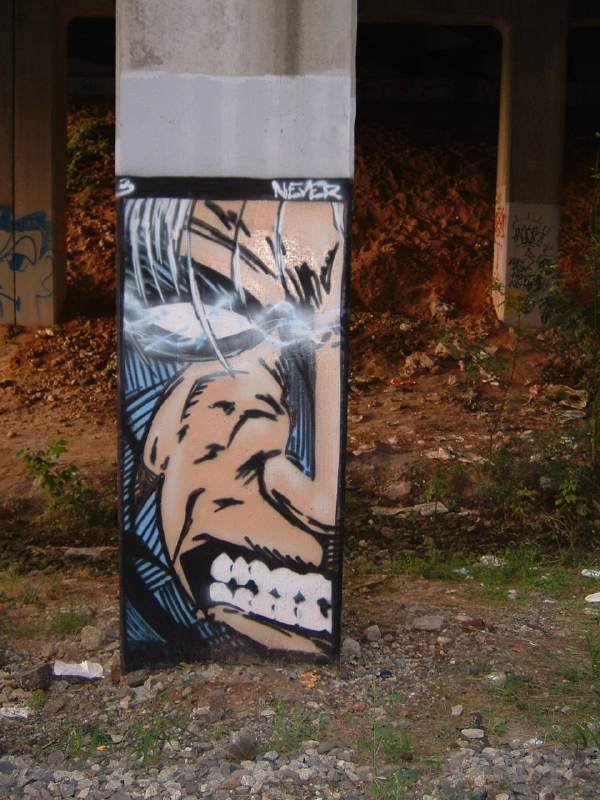 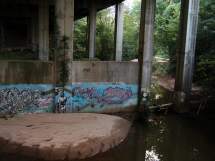 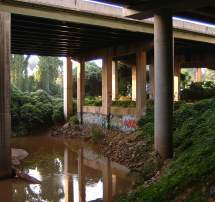 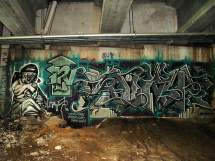 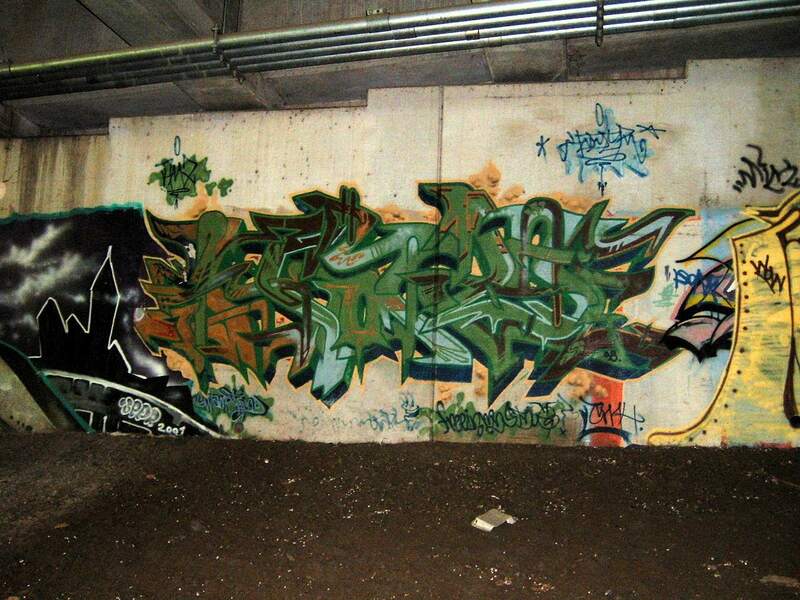 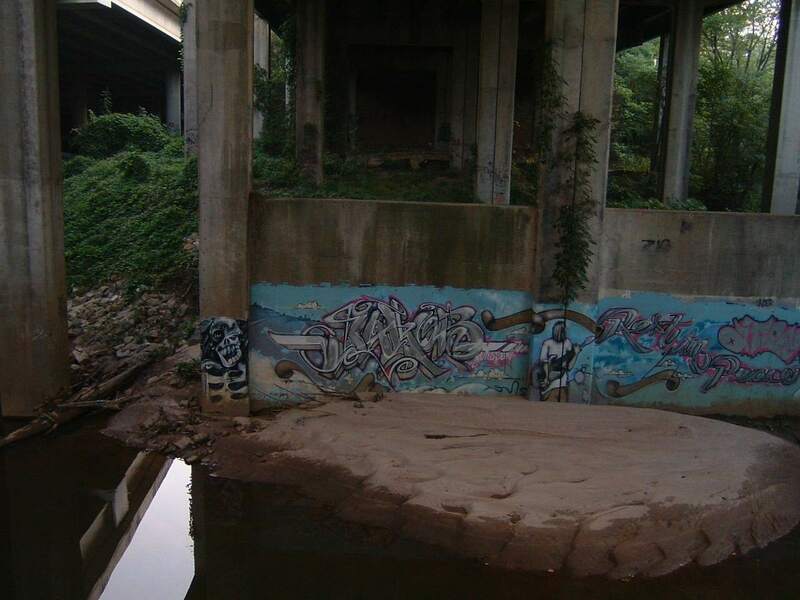 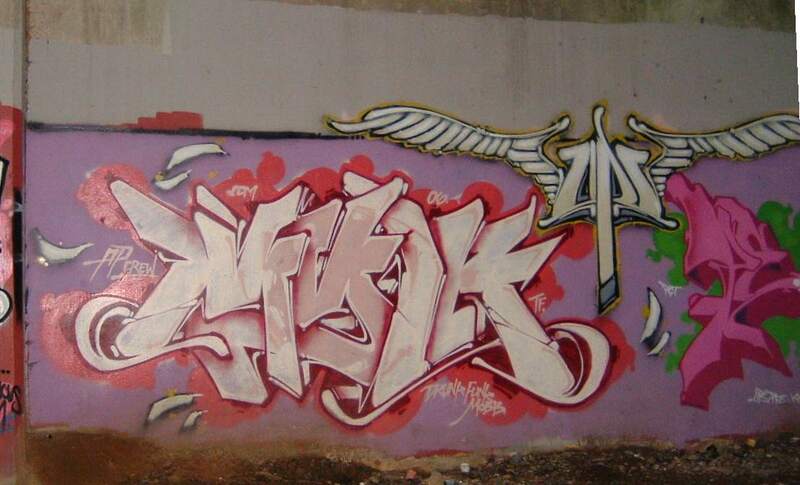 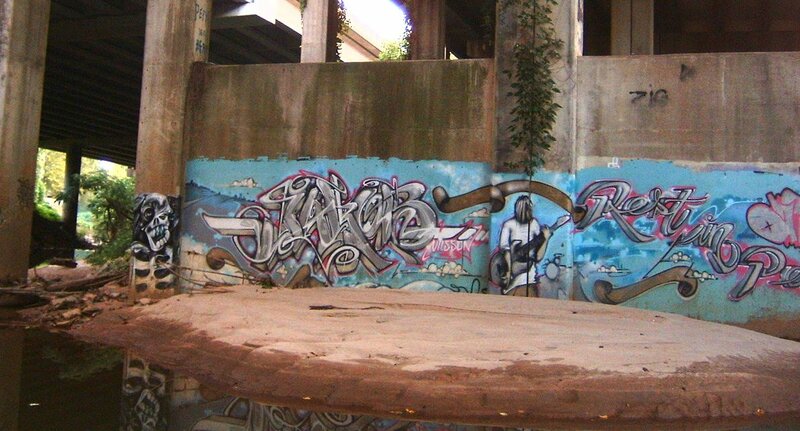 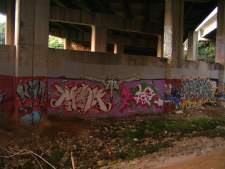 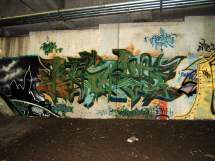 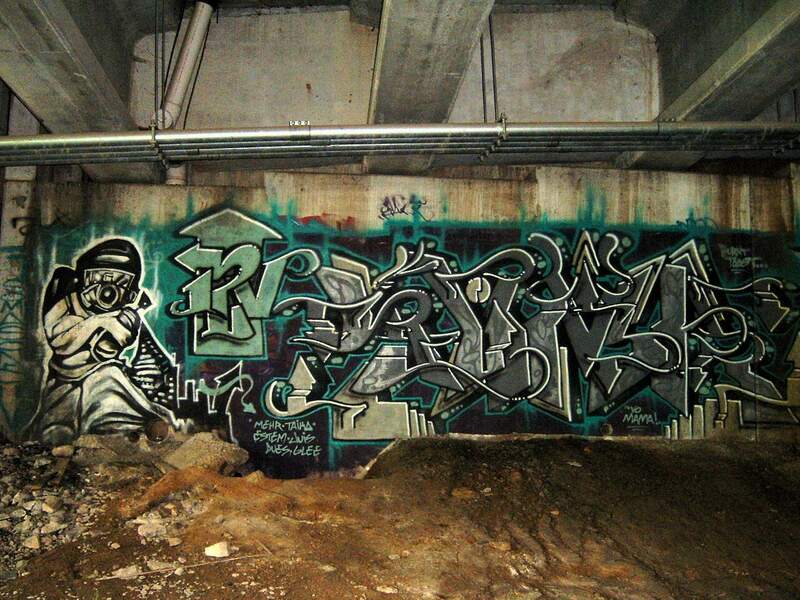 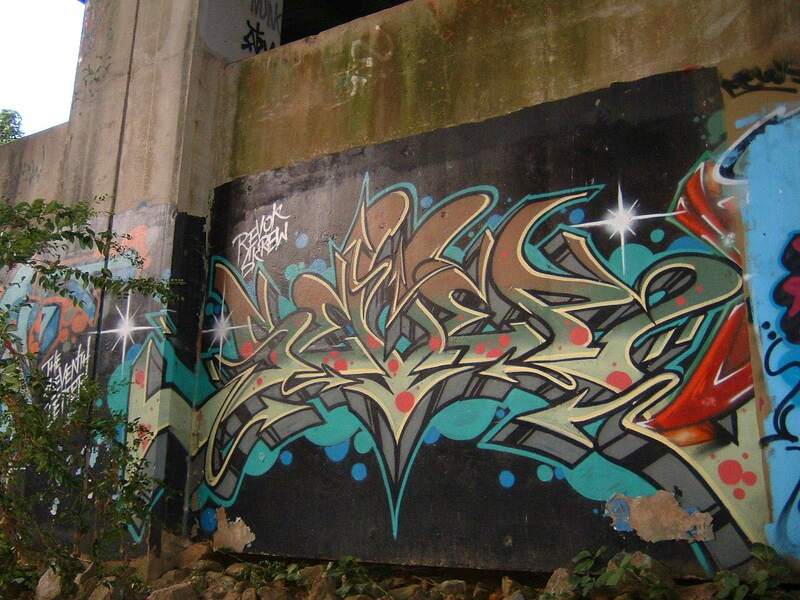 Please send corrections to yo@graffiti.org and mention Atlanta 33.